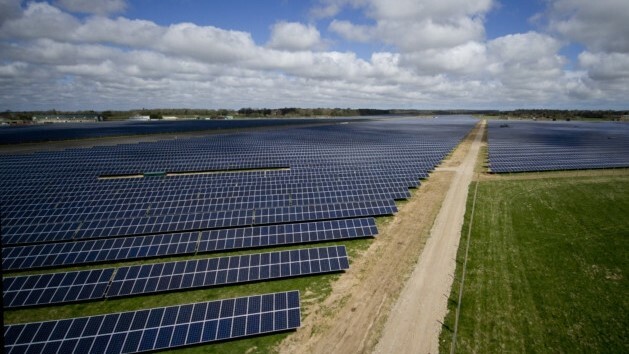 The site is home to Scottow Moor Solar Farm, a 49.9MW installation with more than 70,000 solar panels. For access to your business partners across East Anglia and the UK. With increased accessibility via the NDR. A new addition to the East Anglian commercial business park scene.